I was trying to check for MN State Itemized deduction MN State Turbo Tax Deluxe, so that I can compare Standard vs Itemized deductions. I was unable to find M1SA form on TurboTax Deluxe CD. Any suggestions? I talked to a TurboTax expert this morning. The Minnesota M1SA will not be available until Jan. 24. There was an update yesterday, but TurboTax smart check is still giving me an error saying the M1SA isn't final. I too have received an email stating the M1SA tax forms are ready to go. Have walked through forms and still get a check entry message. Ready to click "Continue Without Fixing" button! Thank you for this information. I tried to file today but am still getting that message saying it's not available. Is everyone here using the CD version of is anyone using the web / iPad online version? I am using the online one and see no option for the M1SA form yet, even though TurboTax claims the form is available for both online and CD now. Frustrating. I'm using the cd version. I am using TT Deluxe CD version. M1SA form is there but does not work properly. eg I have Mortgage interest transferred from Fed return it shows error message. I am afraid to file because it may not go. I will be paying TT $25 for nothing. I have seen messages before they do not refund either if it is not accepted by IRS. I am using the download version, and having the same experience as everyone else, in one form or another. 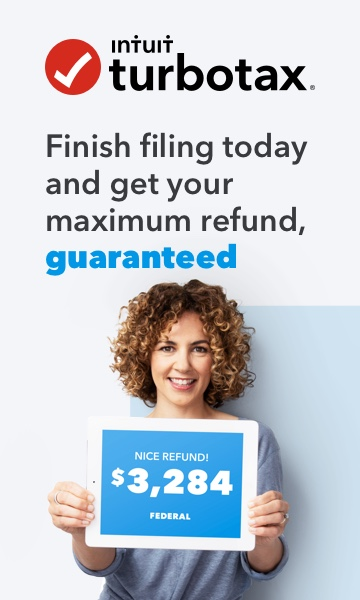 I will wait a while before I file my tax returns to see what TurboTax finally comes up with. Over the years I've become more frustrated each year and am thinking it's time to find another software. It worked on the online version today, but I had to edit one of my federal deductions to "force" MN to recalculate with the M1SA instead of the standard deduction.